Balls & Baloons : Top Worth Advertising LLC. Dubai, U.A.E. Custom Stress Balls are classic office marketing devices that are available in all sorts of shapes and sizes including round stress balls, printed stress balls, star stress relievers and sport stress toys are an excellent way to calm your nerves. Just squeeze on these soft stress balls and the tension from a long day at work just floats away. 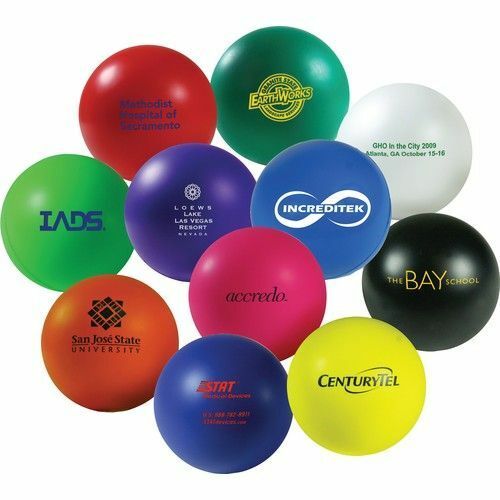 From a promotional standpoint, stress balls are unique and come in an array of designs that will effectively yield results for any brand. 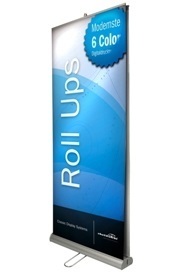 Promotional Stress Toys are a fantastic popular and low cost way of getting your message across. 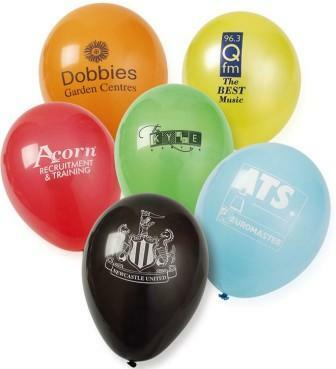 We can supply hundreds of different shapes of stress balls which can all be printed with your company logo. 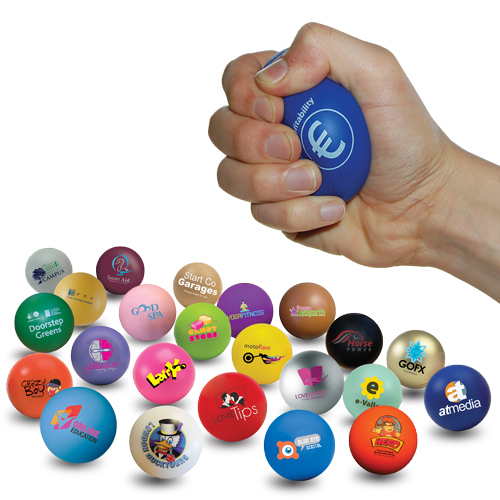 There should be a promotional stress ball shape for your campaign to use as there are so many to choose, from Stress Rockets and Stress Houses, to Stress Animals and Stress Computers, Stress Food and Stress Transport, we have them all! Customised Stress Balls can also be made bespoke just for you in any shape you like. 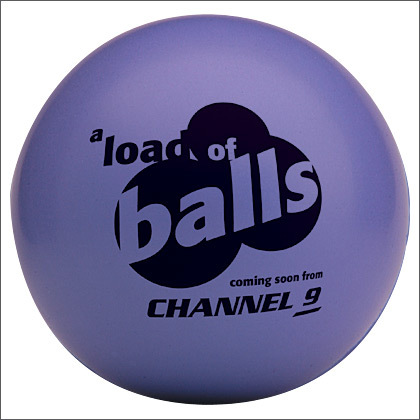 As one of the UAE's leading promotional merchandise suppliers we can offer amazing value priced stress toys which will work your next promotion to maximum effect and wether your potential client is stressed or not they will not be able to resist a squeeze. The world stress balls are for the eco-friendly organizations such as The Wilderness Society and the World Wildlife Fund. These premium stress balls take on shapes that will remind people to be more ecologically conscious. The water drop stress ball will remind people to conserve. Energy saving light bulbs will let people know to turn off the lights when you aren't using them.